I lived in Leenane from March 2016 to January 2017. I was back to France during a year. I really missed Ireland! 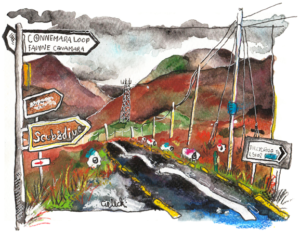 Then, I decided to come back in Leenane for a second summer. Why not to hear your heart? We are in March 2018 and I am back for a second season during five months exactly in the same place than last year. I rent the same room abrove the Hamilton’s Bar where I worked to improve my English. 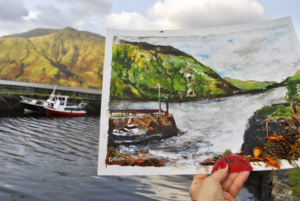 I live with local irish people and I wake up every morning with a feel like to paint those amazing landscapes. 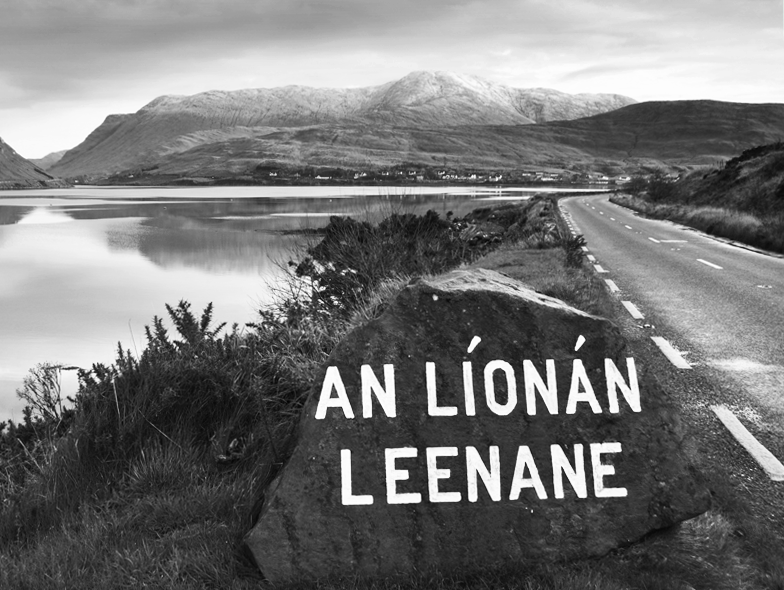 Leenane is near the Killary Fjord. In the middle of the mountains. There are not too many trafic. Just some sheep and a lovely nature. I am here with my material (Mac, scanner, everything to draw) and my car for this time. I would love more discover and to continue to draw around the village.